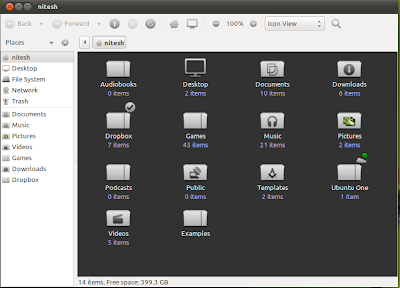 Gorgeous icon set Awoken has reached version 2.0 and now have more than 12000 icons. 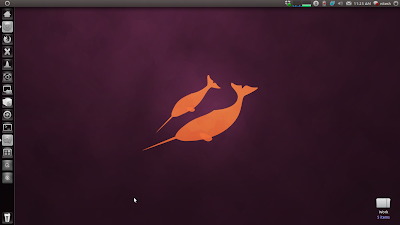 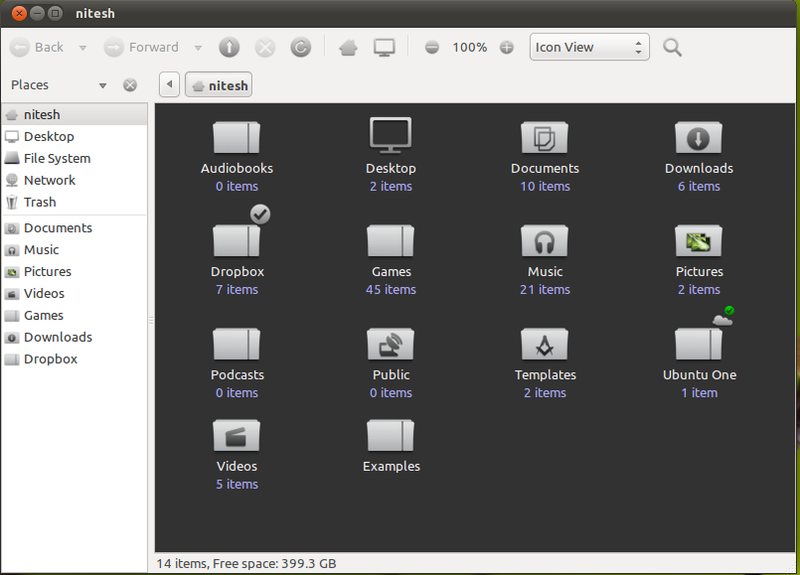 Awoken icon set is one of the most comprehensive icon sets available for Gnome and it just looks stunning with Unity. 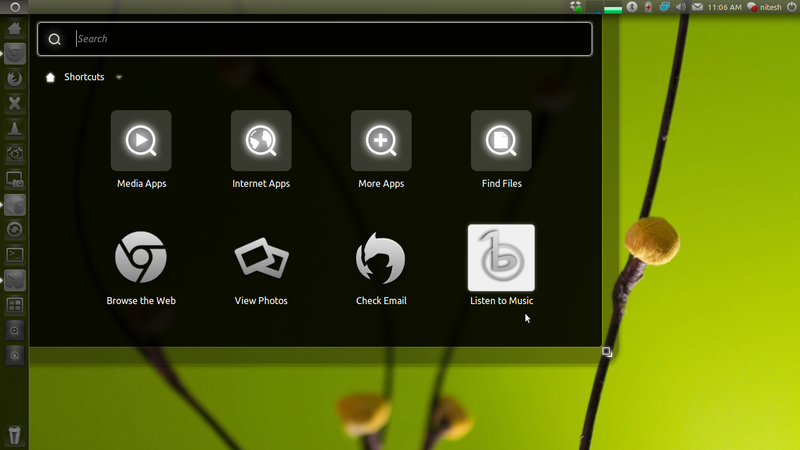 Now run the command awoken-icon-theme-customization from terminal. 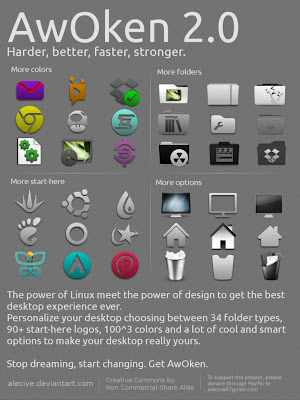 Just configure the icon set the way you like. 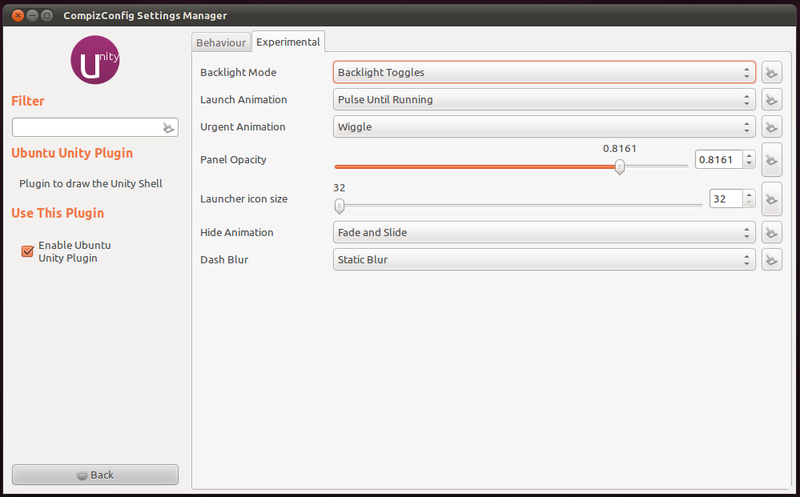 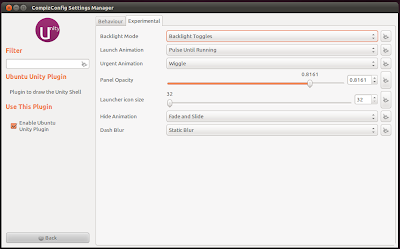 Tip: In Compiz Config Settings Manager, select 'Backlight Toggles' mode. 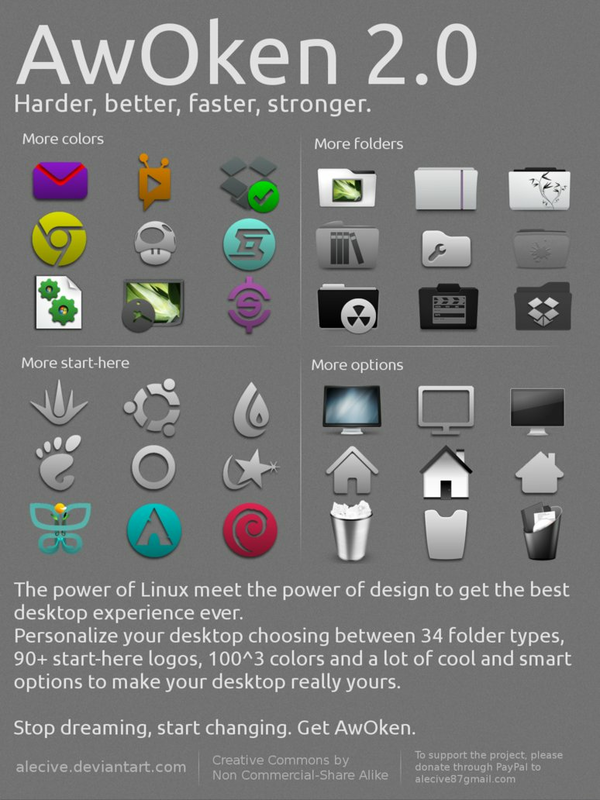 Now Unity launcher will look lot more cleaner and appealing with Awoken icon set.